References to Salias & Merian's perfume and the Parisian Flower Store are elusive. Please email me if you find any information on these enterprises. Thanks! Minnie H. Hubbard presented this achievement reward to Walter Arnold, brother of Earl J. Arnold. Unfortunately, the family no longer remembers what Walter achieved. 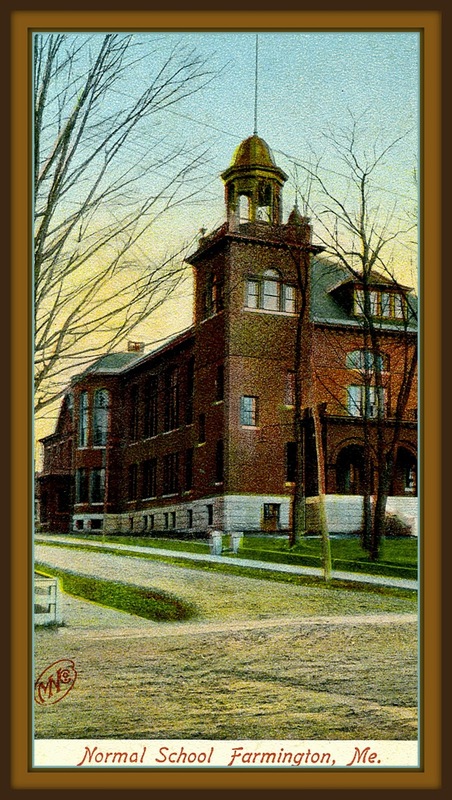 As explained on The Scrap Album site, lithographed cards were frequently presented to students as rewards for meritorious conduct or scholastic achievement. No doubt this page was a source of great pride for the Arnold family. Located at 94 Elm St., Westfield, MA, also known as the "Lane & Loomis Block" opposite the Central Hotel. Commenter Sojourner on "Exploring Western Massachusetts" notes, "...Grant & Besse in Westfield and the Besse-Carpenter store in Springfield...are connected, both being a part of Lyman W. Besse's extensive chain known as "The Besse System." 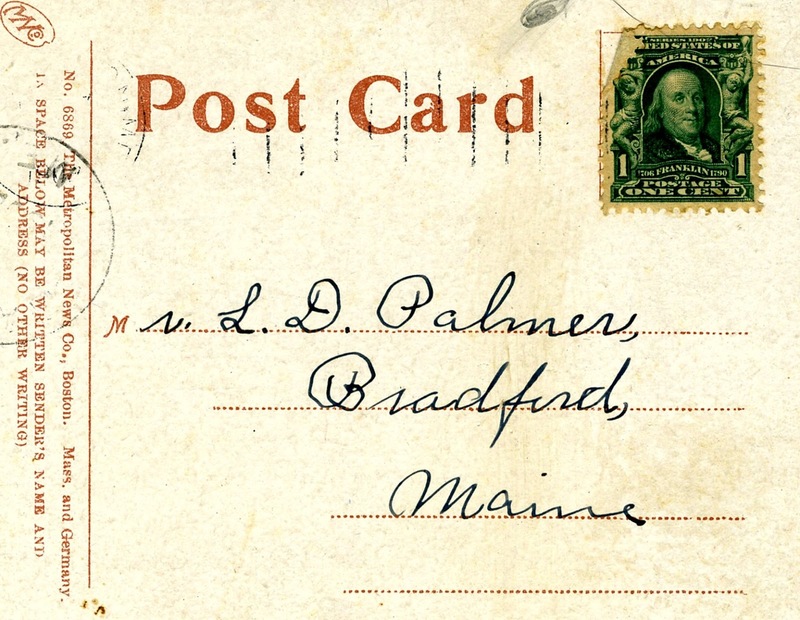 The clothing stores were located throughout the northeast but Mr. Besse, a Wareham native, made his home in Springfield in the McKnight section." Their ads note that in addition to hats and coats, they also sold horse blankets. I have no information on the following cards. Please comment if you know something about them. Outta my flower garden, rabbit!